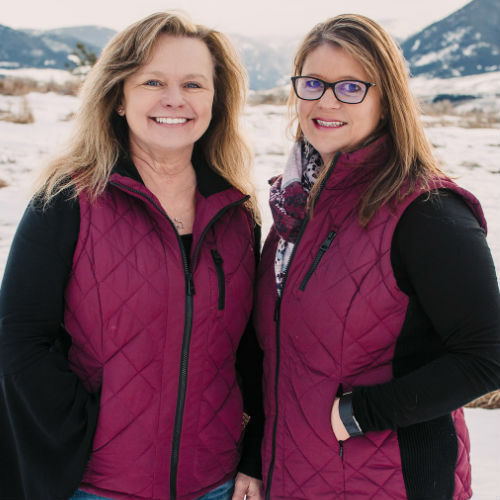 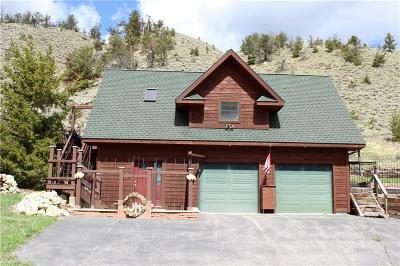 Conveniently located on the way up the Beartooth Pass on Hwy 212 south of Red Lodge (4 miles approx.) 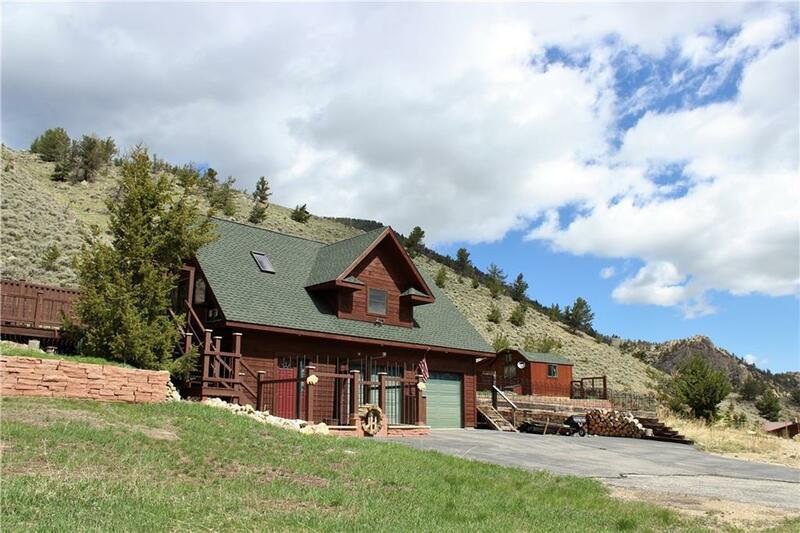 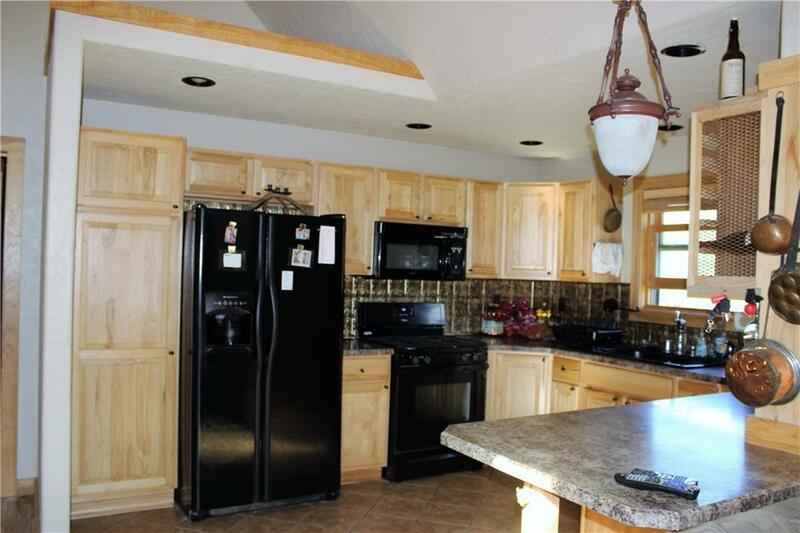 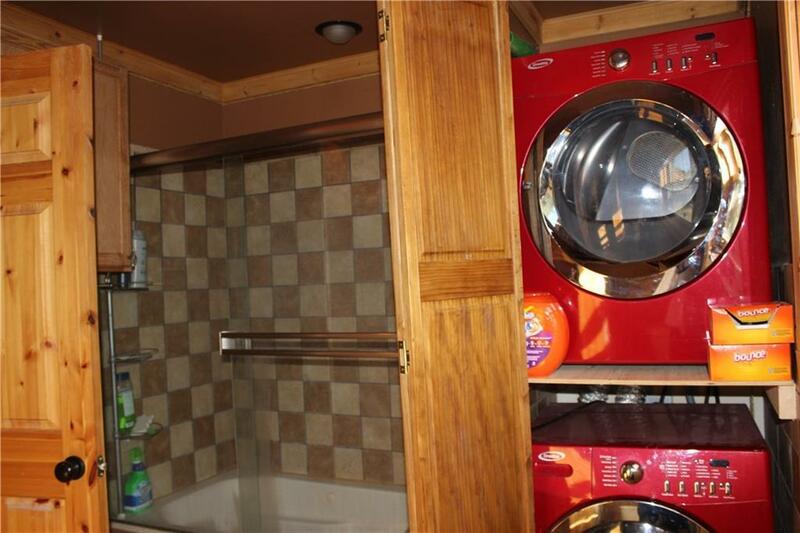 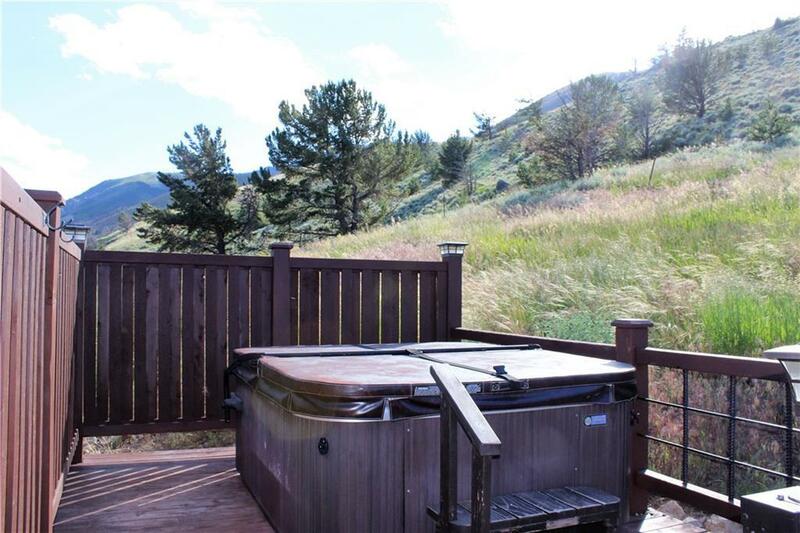 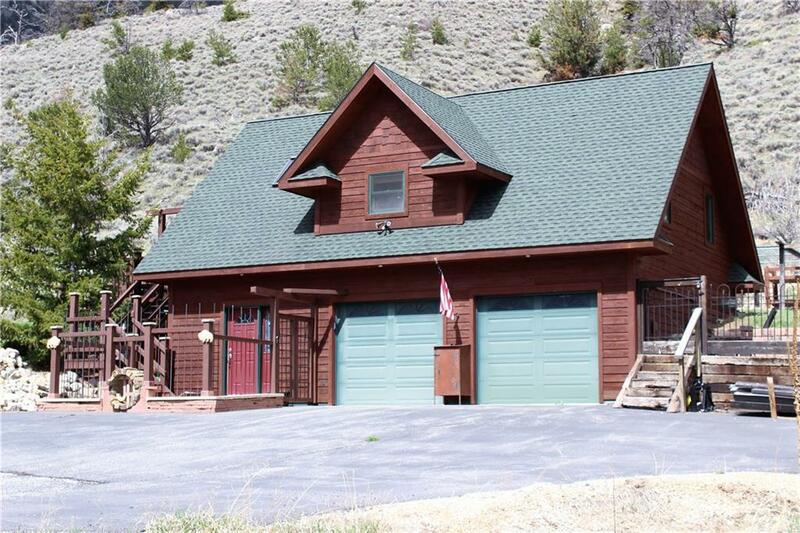 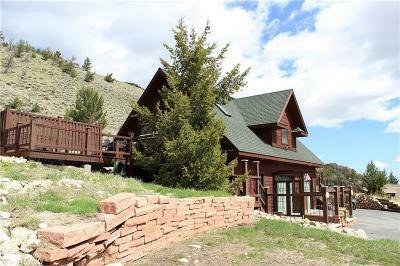 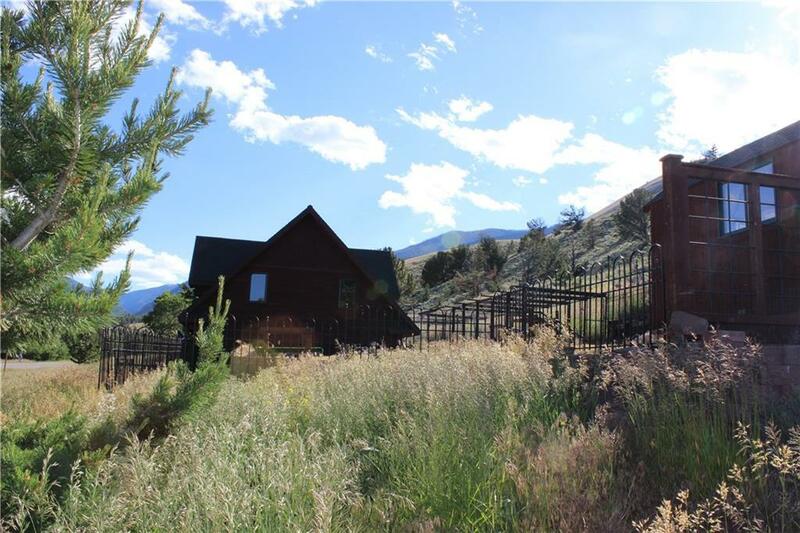 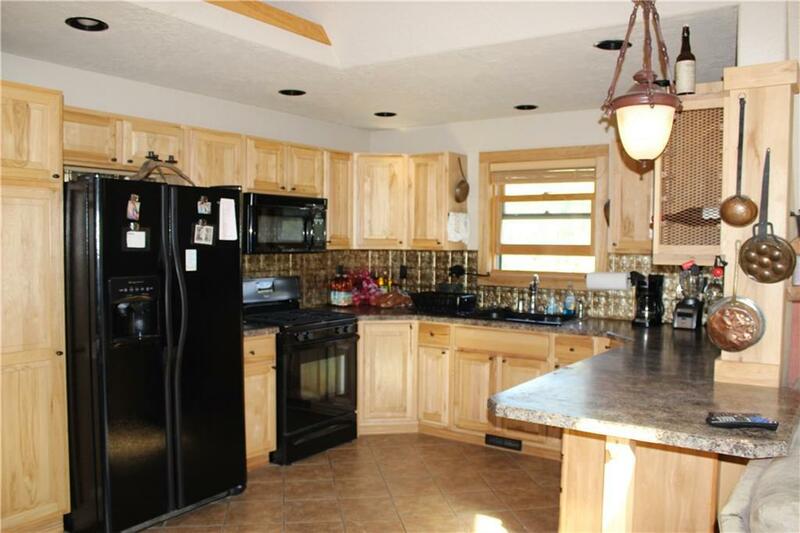 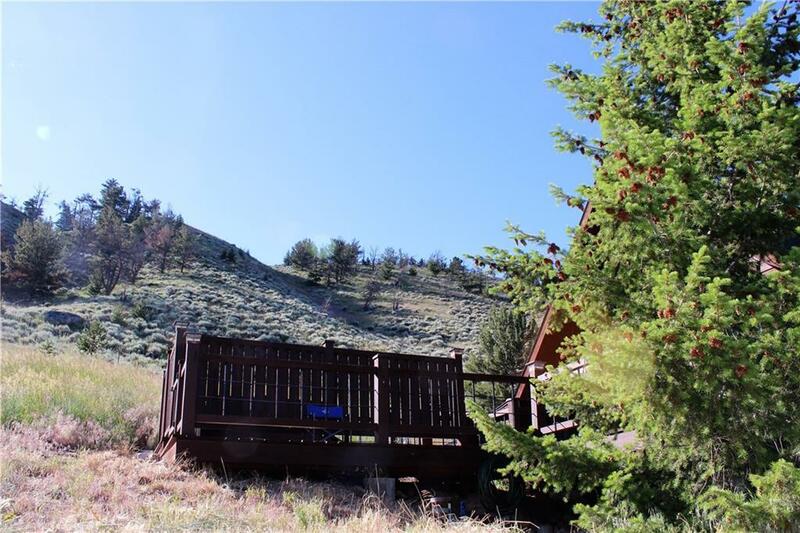 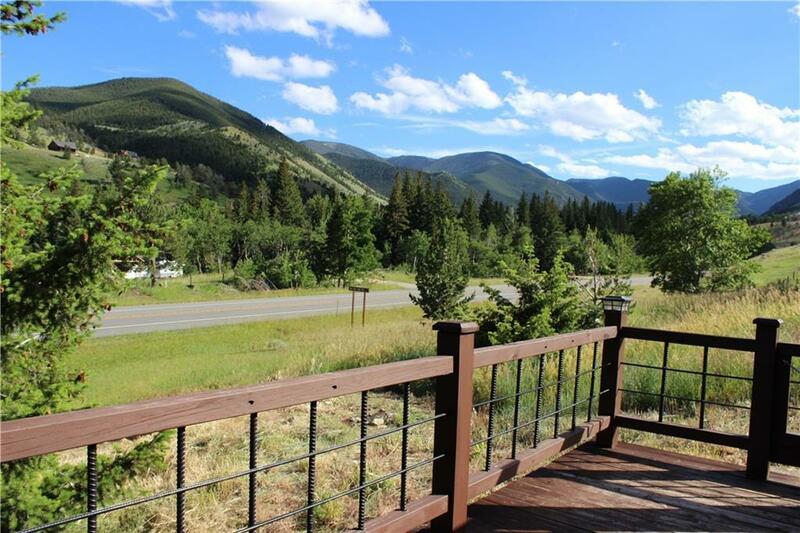 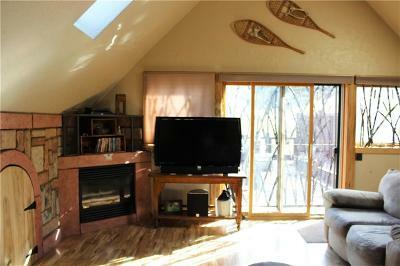 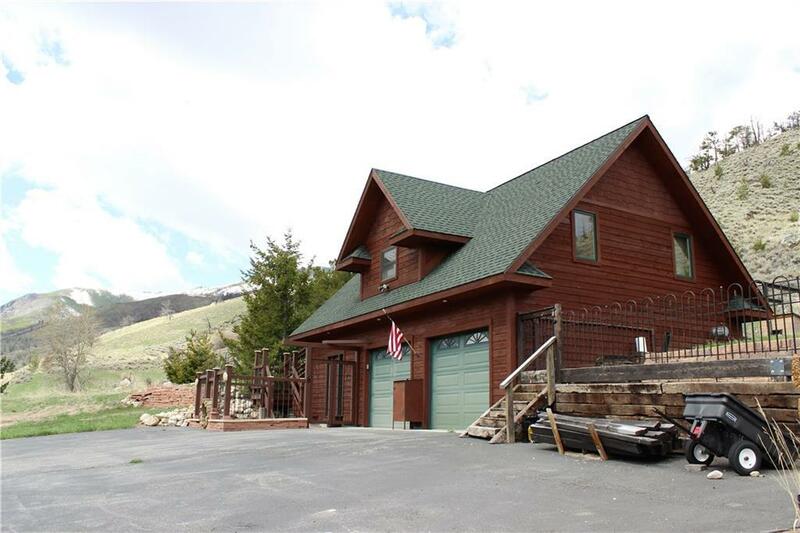 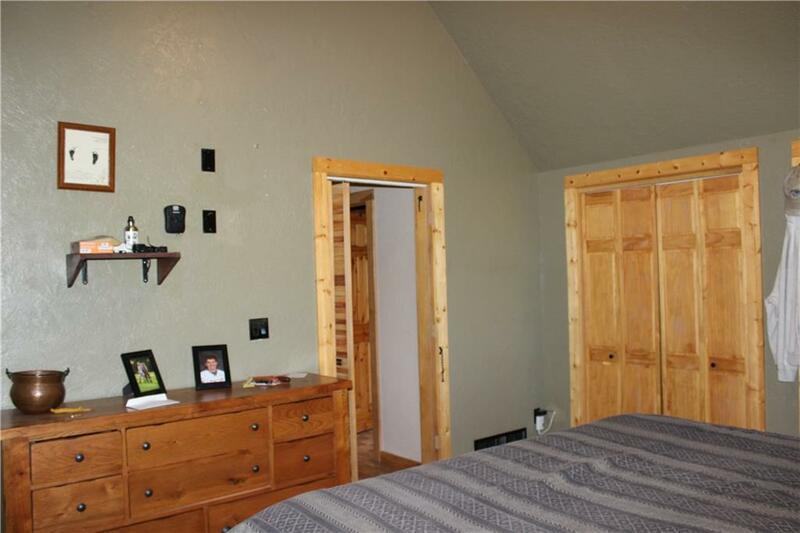 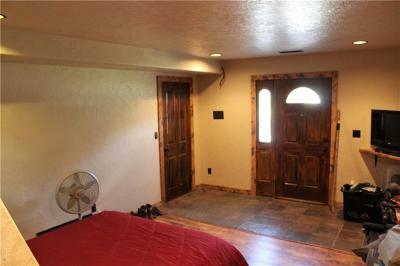 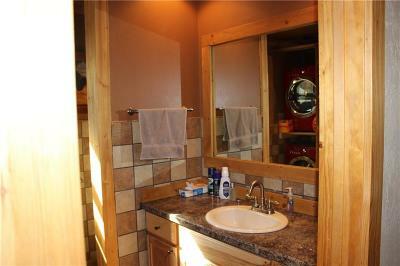 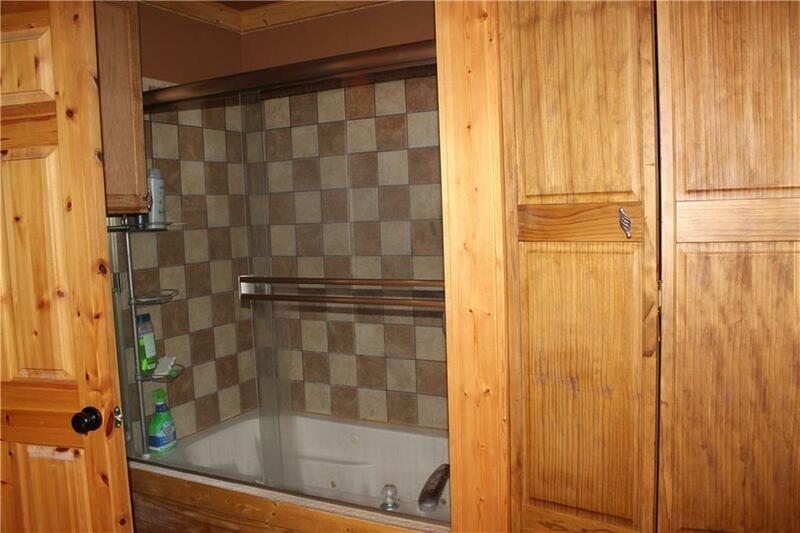 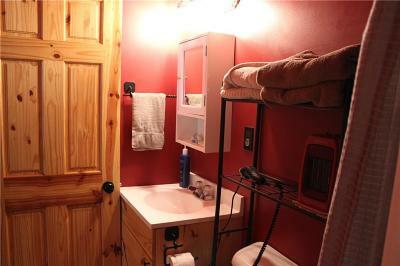 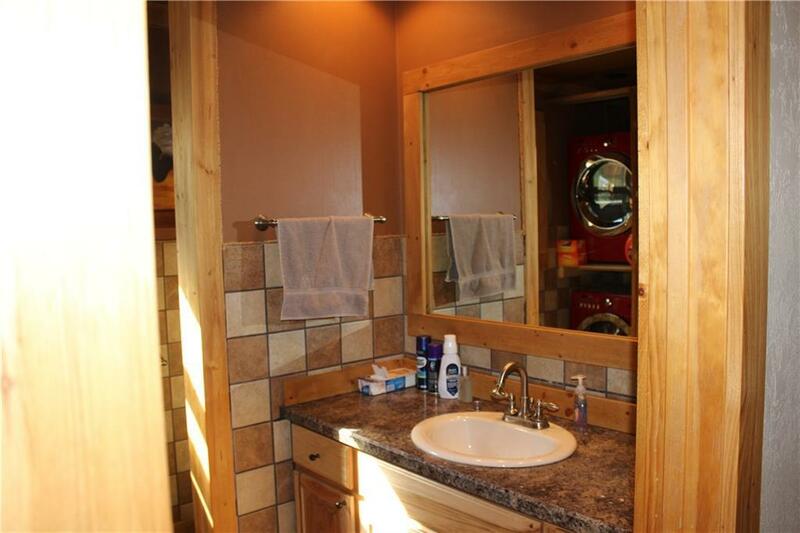 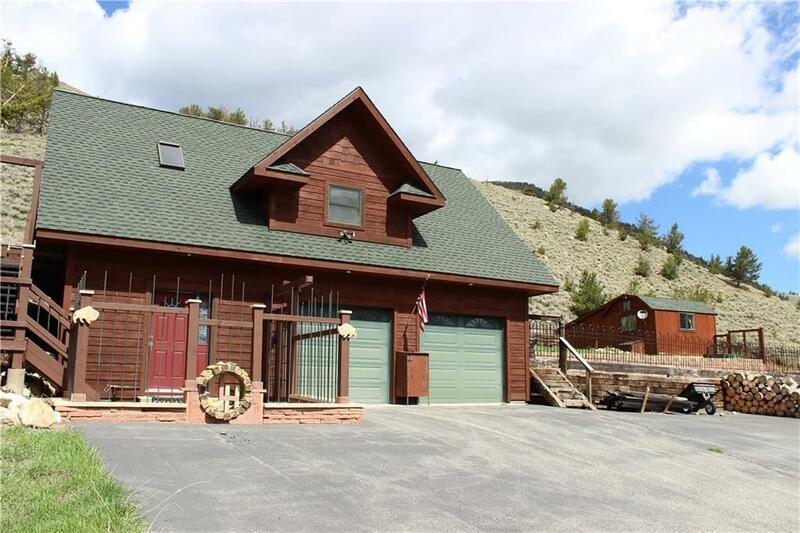 this beautiful cabin/home has many custom features, great flooring, tile showers and an upscale kitchen to name a few. 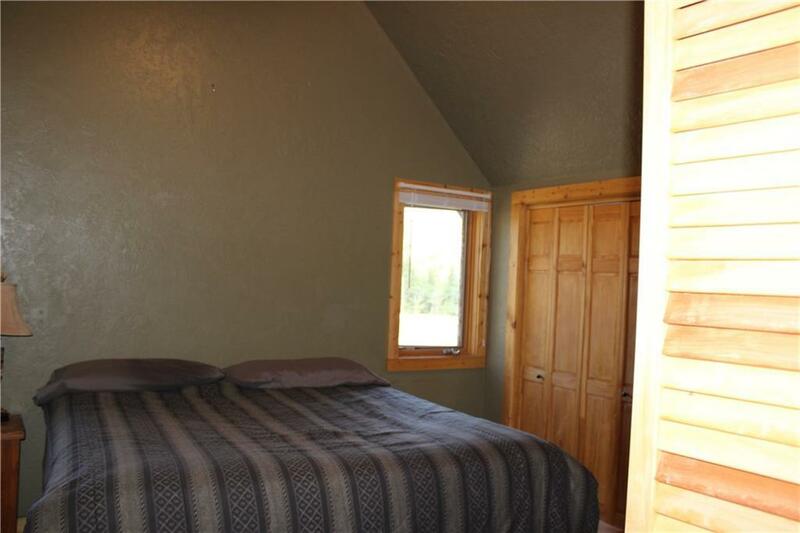 There is a security system as well as security cameras and bear proof window and door metal coverings. 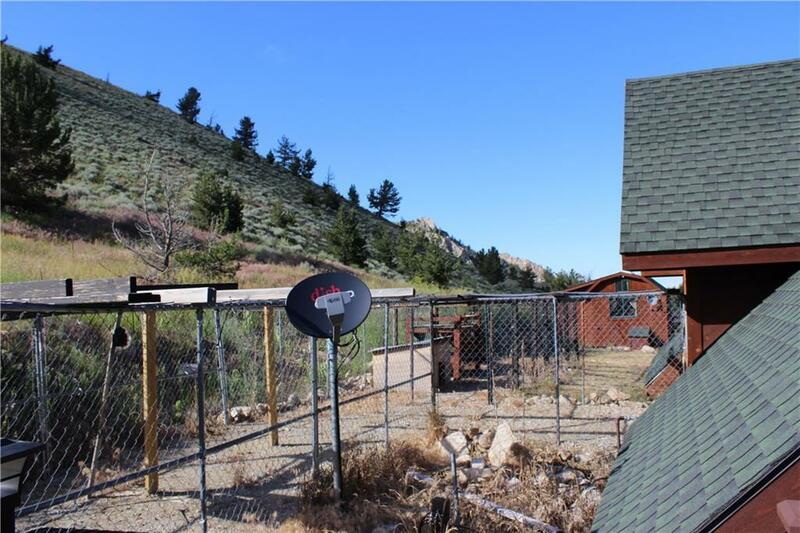 Property has a great kennel/covered fenced area for your pets. 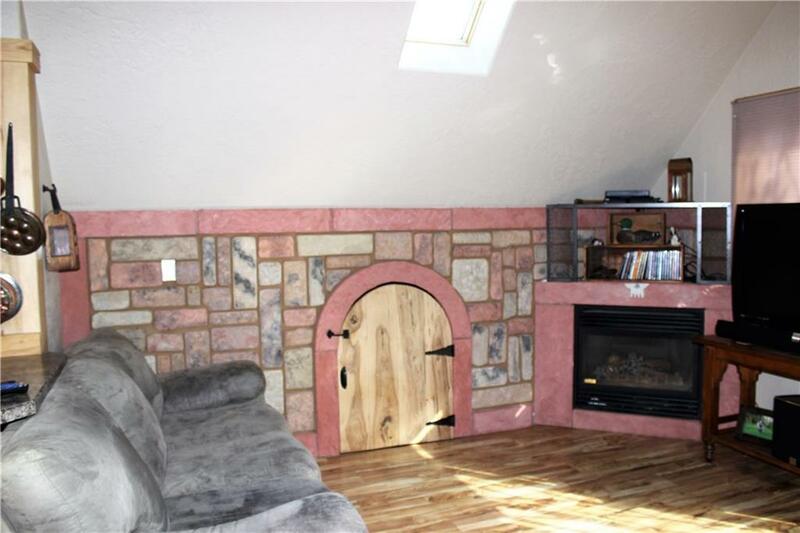 There's an outbuilding for your tools and toys. 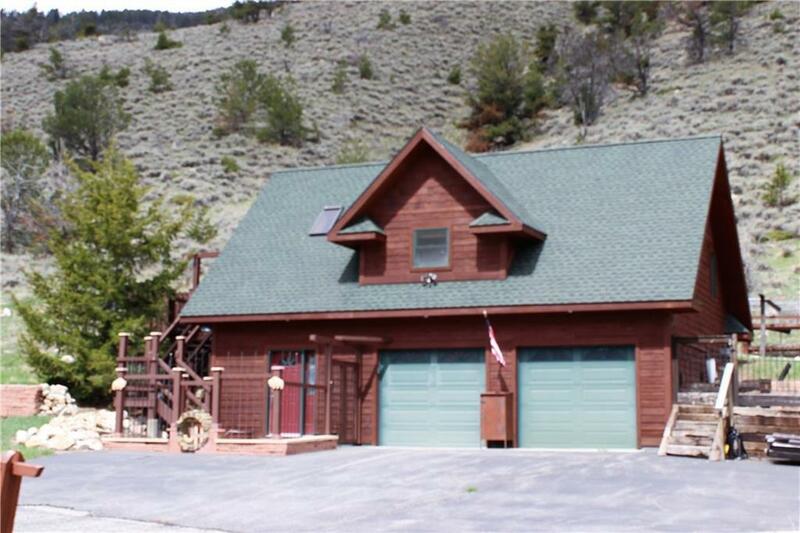 Oversized attached 2 car garage. 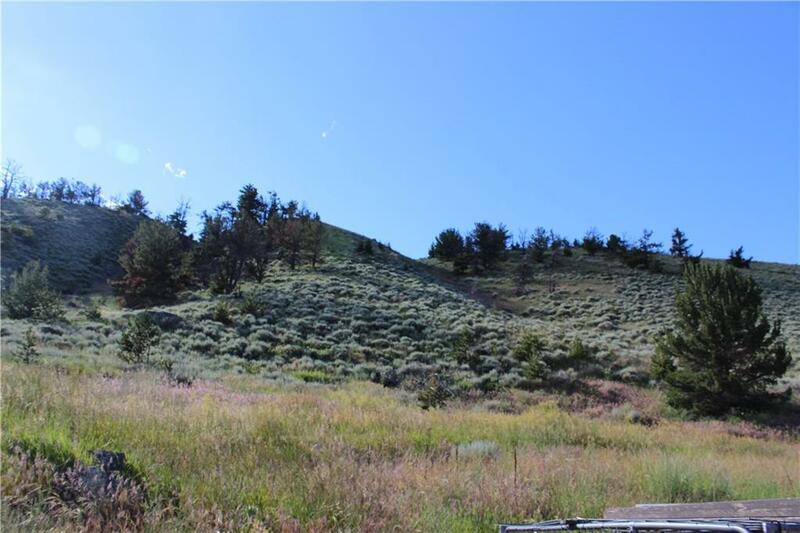 Directions: Hwy 212 S Of Red Lodge Approx. 4 Miles, Home Is On The Right (West) Side Of The Road.